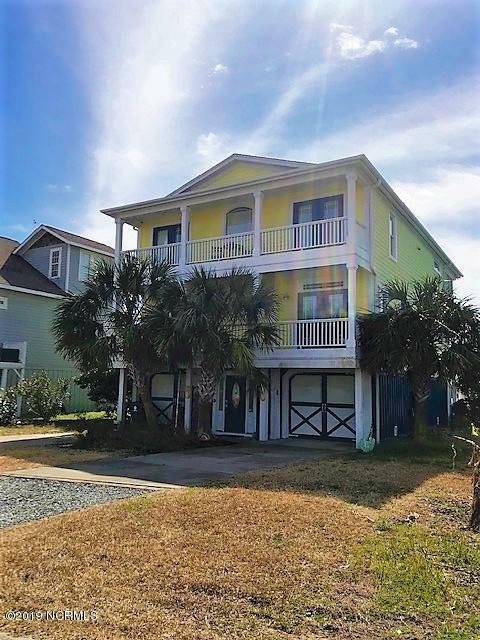 Absolutely gorgeous home located on the east end of award winning Holden Beach! 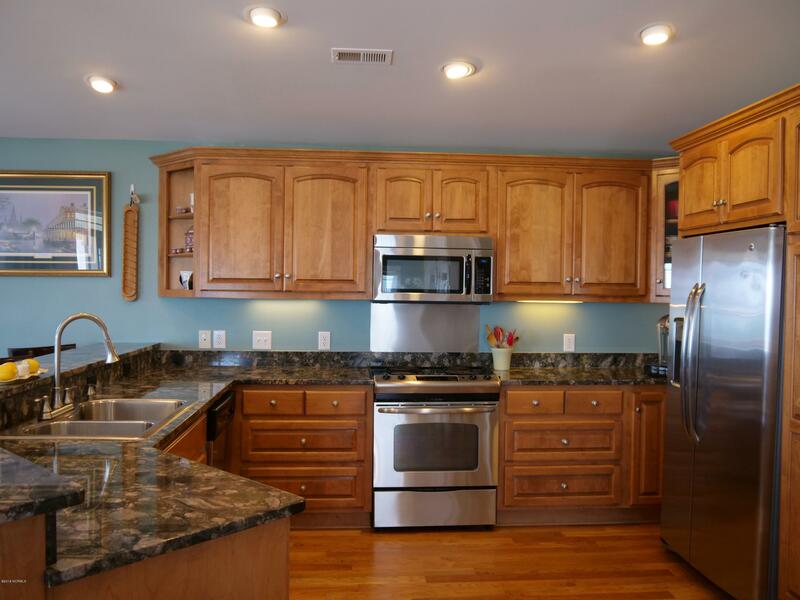 Situated in Seaside at Winding River this home has access to all HOA amenities. The inverted floor plan offers ample space inside. With separate living areas upstairs and downstairs you feel a sense of privacy throughout. Soak in the sun on the back porch with panoramic views of the Atlantic! This is the epitome of coastal living, pure elegance and is sure to please! Turn your dreams into a reality with this immaculate home!